What happens when everything you’ve ever been told is a lie? When mysterious lavender-scented letters begin to arrive that are signed “Mama,” Joshua McKeon discovers all he’s been told about his mother’s tragic suicide when he was a young boy was a lie. Can he unravel the web of lies that has surrounded him his entire life? And will Isabelle, the love of his life, continue to wait as the long-kept secrets prevent him from truly letting go? 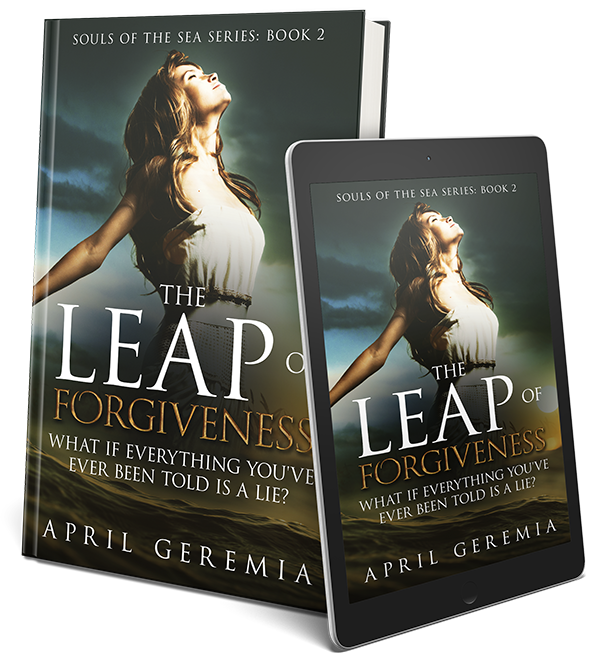 An emotional and inspirational novel about love, madness, and forgiveness that will keep you riveted to the last page. ​A tragic life. A search for faith. And a lifelong mystery. Gabriella’s life has been filled with tragedy, including the mystery of why her own parents disappeared one night, leaving her alone at a tender young age. After her husband dies, she and her son move to her childhood home—a house on a cliff by the sea in a village time has left behind. As she unravels the mystery of her parent’s disappearance, will she come to trust the God she views with suspicion? And what role will her young son play in her decision? A faith-building novel that many readers say changed their lives forever. What impact will a dying mother’s tragic prediction have on the life of her newborn daughter? Sonnet has led a charmed life. She’s beautiful, a world-renowned violinist, and she’s engaged to a handsome man that seems to adore her. But are things really as they appear? In an instant, she loses everything. How will she navigate life when she can no longer rely on her beauty and talent? 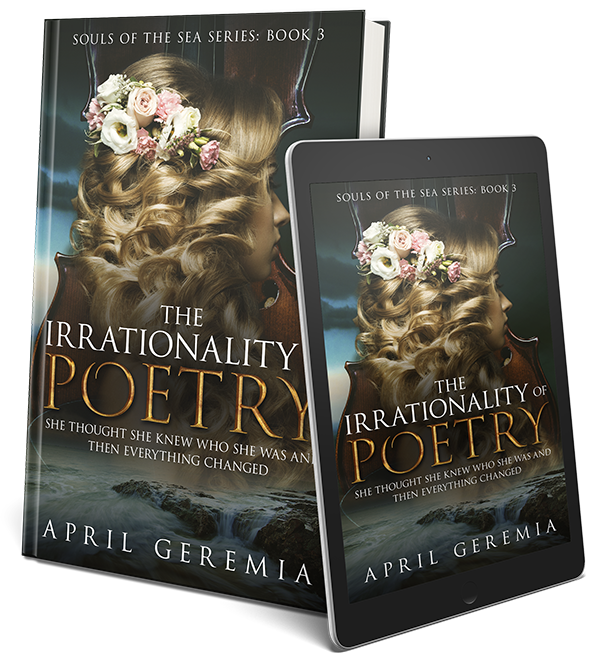 She begins to receive poems from an unknown sender that launches her on a journey of self-discovery. Will she come to believe that God loves her for who she is on the inside? And even if He does, how could anyone else? A touching, heartwarming story that will leave you feeling hopeful about life and its possibilities. ​Are You Seeking Answers from God? Why would God let these awful things happen to me? Trust me, you’re not alone. God usually doesn’t act like we think He “should,” and this causes confusion in a lot of people –believers and non-believers alike. Luckily, the Bible answers all of our questions, and it can give us hope in the midst of tragedy and suffering. I've addressed some of these issues on my blog, and all of my Christian fiction books are about real people battling hurts, fears and losses. Who am I to Write These Books? I'm not a counselor, or in any way qualified to help get you to the other side of your pain, but what I can offer you is experience. I've been through unspeakable pain, and with God's help, have managed to come out on the other side. There were times when I simply didn't know how I would get through another day, but God's grace saw me through. I devoured the Bible in an attempt to understand how and why horrible things could happen to "good" people, and He has been faithful to teach me. Because of this experience, I've made it my life's mission to use my words in a way that helps people understand there is hope. God always has a plan, even though it looks hopeless from where we stand. Happy People Need Inspiration, too! "The characters made you think about your own life and what you'd do if you were having a battle with faith." "This book inspired me to be a better person all of the time!" 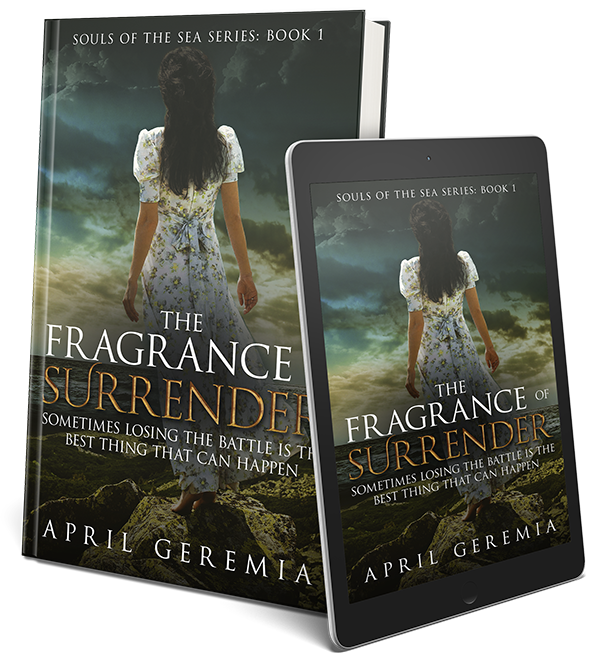 "I think Fragrance of Surrender will bring comfort to Christians who find themselves going through a difficult time or a period of flagging faith. I also think it will be encouraging to those who are exploring their faith, not knowing exactly what to believe in." You don’t have to wait to begin reading my books! Sign up for my email list and I’ll send you my free Inspirational Women's Fiction Sampler eBook right away. It contains enough of each book to give an idea of the story, plot and characters. It's a great way to try my books before buying them. If you don't want to wait, you can find the books now at Amazon. And please, I’d love to hear from you. Find out how to connect with me on my Contact Me page, and let me know how God has touched your life!